I was born in Sydney Australia in 1935. As I was injected with a gramophone needle at a very early age (!) 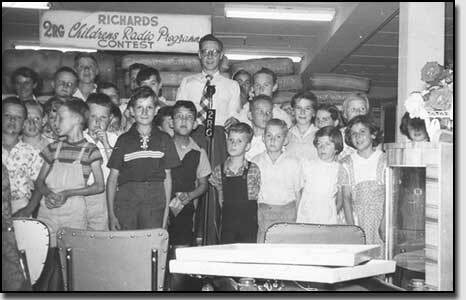 I decided I would like to be a Radio Announcer at the age of 10, having listened to and grown up with radio during the war. We had a great choice, as there were 6 commercial and two ABC stations to listen to in Sydney. I am sure I used to drive my Mother crazy as I would make up make believe stations from my bedroom to the lounge room radio and ensured that she listened to me whilst preparing the dinner. My first job after leaving Knox Grammar School (where I was in the same class as one of Australia’s top broadcasters John Laws), was in the Sheet Music Department of WH Paling Music Dept Store and through contacts here I met Alan Crawford who was the MD of Southern Music – he offered me a position to assist him as a song plugger. Alan went on to form offshore pirate Radio Atlanta in the UK – more on that later! I used to take the records, new releases etc., to the various Sydney radio stations and this is where I first met Tony Withers at 2SM (known as Tony Windsor on Big L Radio London – ‘Hello’). 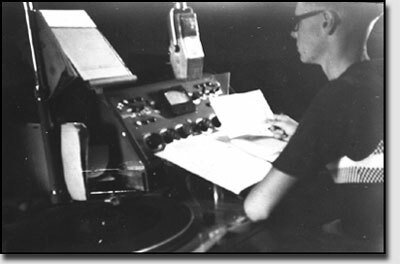 I was so set on becoming an announcer that I went to the School of Radio Announcing and had private tuition with Bryson Taylor who helped me obtain my first position with Radio Station 2RG Griffith NSW (Bryson Taylor was Sydney’s original Voice/Radio Coach who tutored many famous Australian broadcasters). 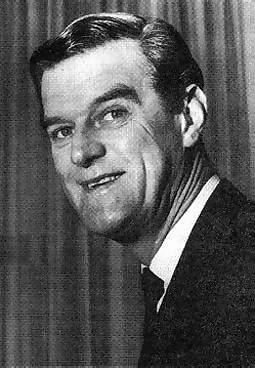 I started as an announcer at the age of 19 on 28th July 1954 presenting programmes all across the day as required. 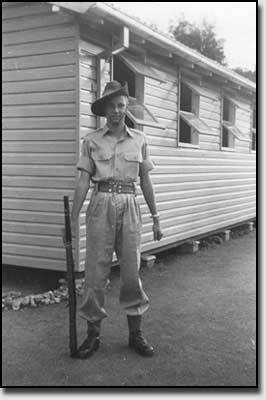 During this time I did my National Service in the army.